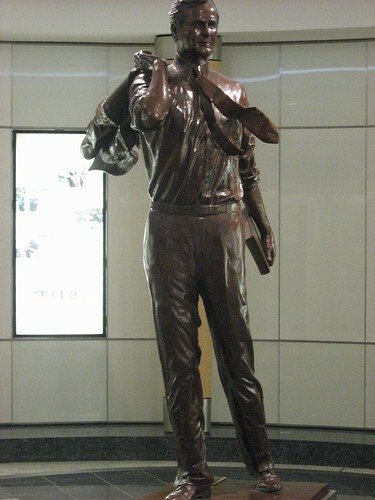 Ram Viswanathan: Who is this? Who is this? Can you guess? 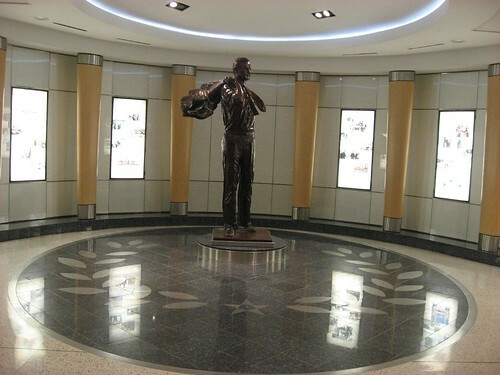 I saw this statue in Houston Airport. This Houstonian occupied White house for one term..
No trophy for guessing George Bush Sr.